Correction: the HMO licensing only applies to rented houses, which these ‘hotels’ are unlikely to be. My apologies. 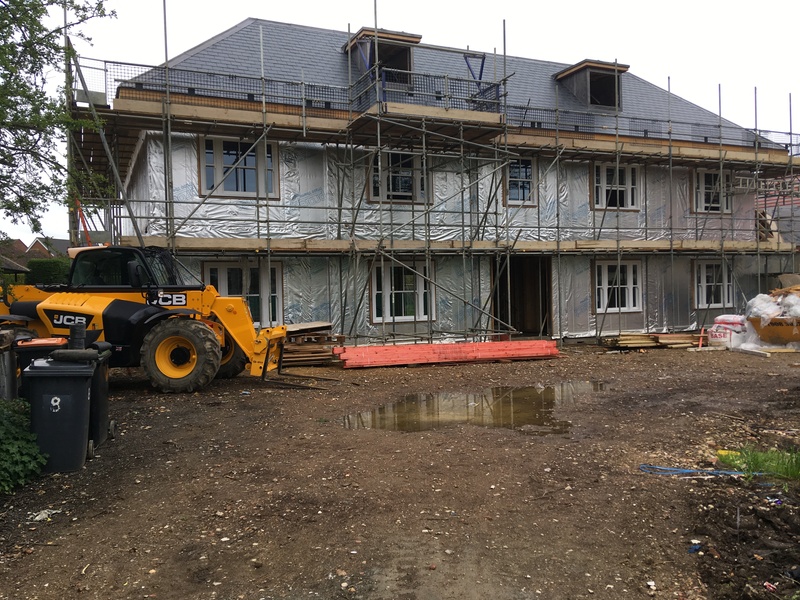 The construction of a massive new house (reminiscent of a hotel) at 8 Main Road is yet another example of a new home being built to house, presumably, many people and potentially several generations of a family. They will only pay one amount of Council Tax per house, not per person as the system should be. This is effectively an abuse of the Borough Council’s tax system. 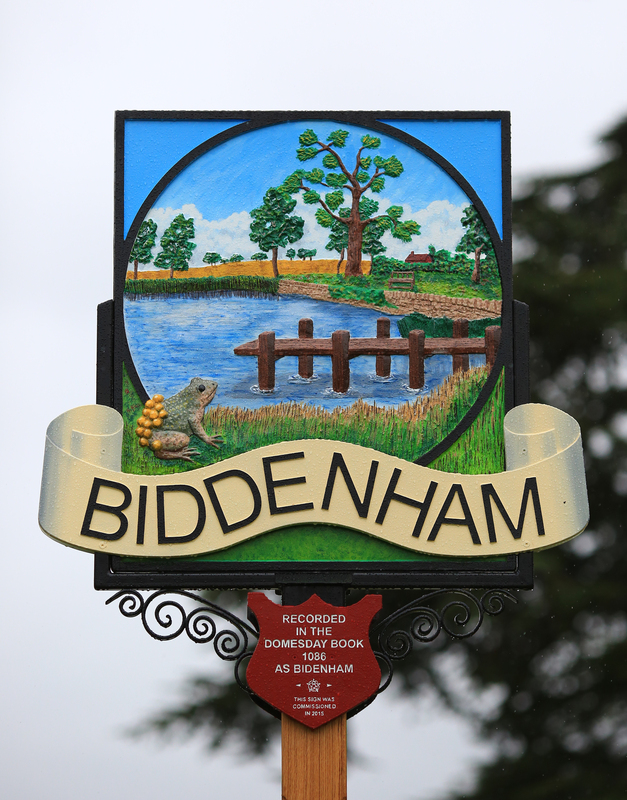 Such ‘hotels’ destroy the architectural, rural and cultural heritage of Biddenham – yet the irony is that the attractions of our village are the reason that the new residents want to live here! These new residents, in my experience, rarely participate in village activities and societies. 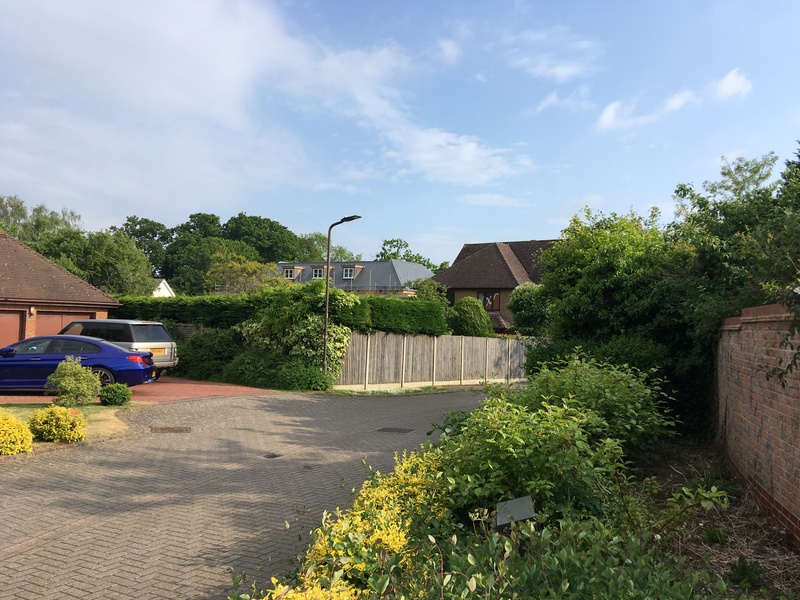 The large gates of many of the new houses suggest no wish to engage with existing residents. The newcomers are (I consider) takers, not givers. 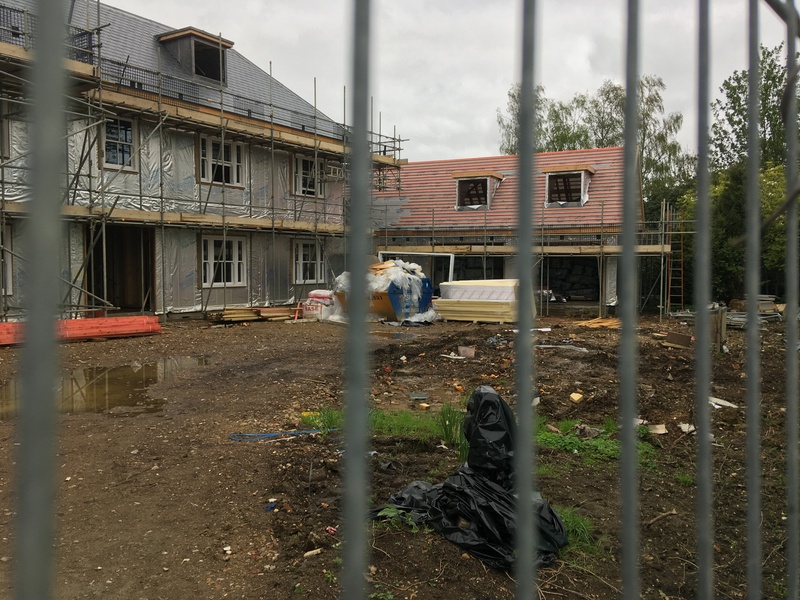 We must do more to ensure that any new construction projects are in keeping with, not detract from, Biddenham’s unique character. 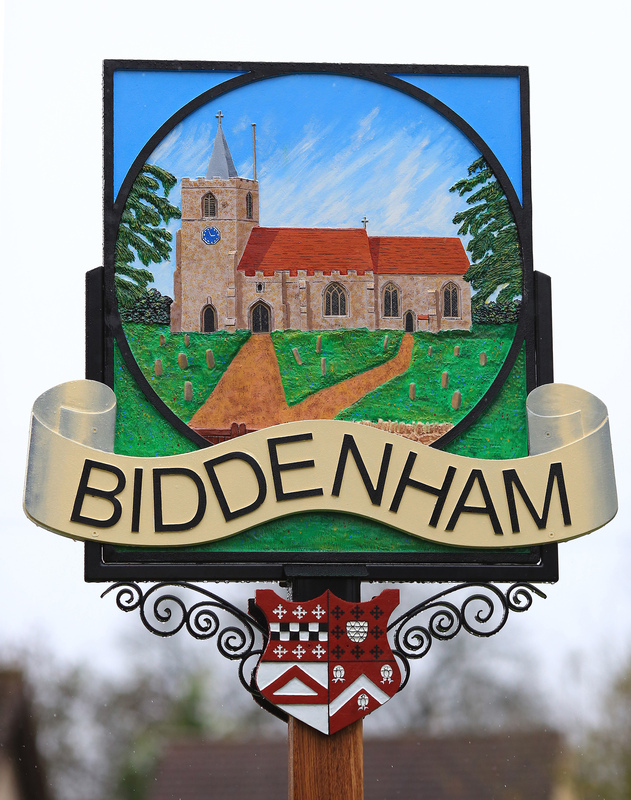 The Biddenham Society does a great job in commenting on or fighting new planning applications, but they cannot do it alone. 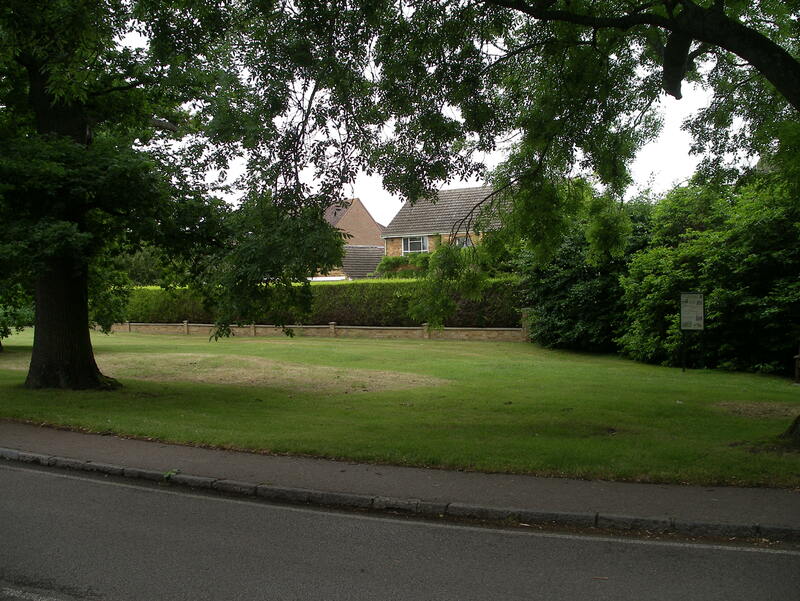 Every single resident who values this village must respond immediately (as they see fit) to new planning applications. Otherwise we will be the silent majority and yet more ‘hotels’ will be built. Who wants this?